Yes, I do mean Issue 60. That’s more map updates than you’ll get from anywhere else. I’m pleased to announce the March 2017 updates to my cruising maps are now available. Remember, you can update your map to the latest version – cost price during the first year and a small charge after that. You can also upgrade to a larger map. 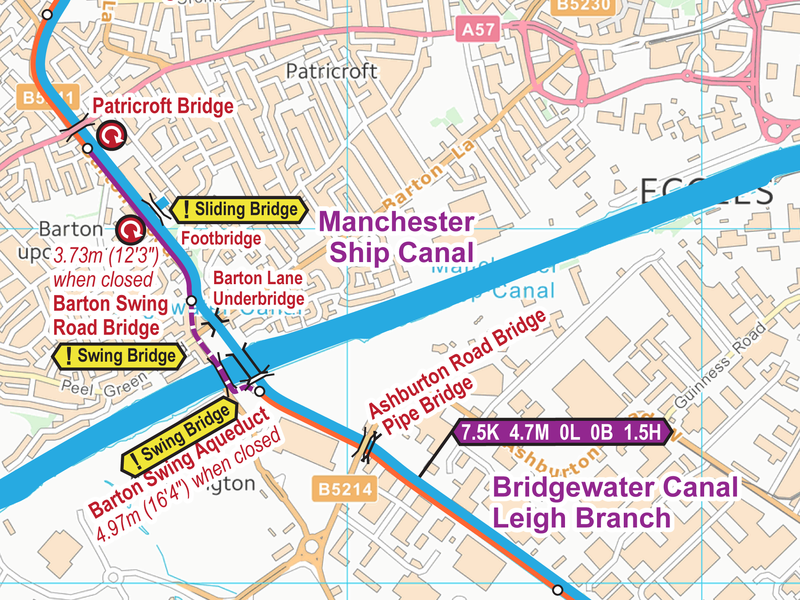 Just email paul@waterwayroutes.co.uk with details of your existing maps for a no obligation quote.